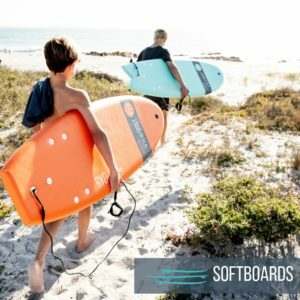 RYD Land and Sea is a premium water and land-based accessories company focused on providing quality products that will ensure endless hours of fun. 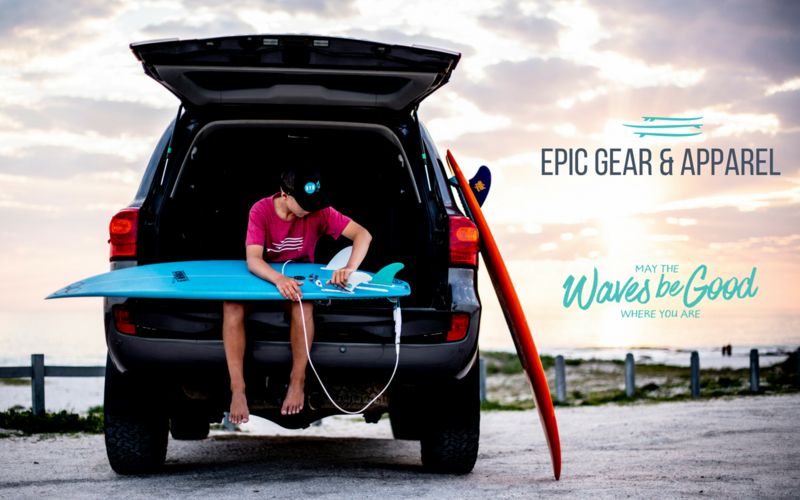 RYD was born in 2014 out of a passion for ocean sports and the vision of creating epic gear with which to do it. Today we pride ourselves in being a manufacturer and international distribution company of only the highest quality gear and accessories. 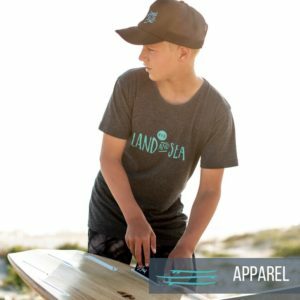 RYD Land and Sea offer premium water and land-based gear and accessories. 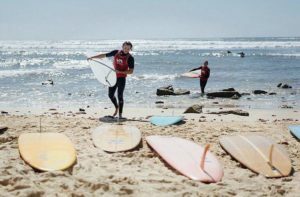 Our quality products cover the full range of fins, leashes, traction pads, auto accessories, SUP boards, surfboards, softboards, board bags and apparel. With over two decades worth of experience in the extreme-sports accessories industry, we have dedicated our focus to producing products that will not only take users to new heights but put smiles on their faces and create memories to last a lifetime. 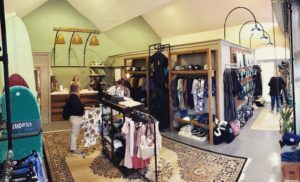 Check out our blog with the latest news, product developments, event updates and #RYDTRIBE community information. You can also subscribe to stay up to date and get the news straight to your inbox. Do you have a pressing question about one of our products or the RYD brand? We have put together a selection of the most frequently asked questions we have received and our answers to those questions. Here you will find your answer - click through for the full list. RYD is pronounced “ride”. We want the waves to be good where YOU are. That is the core philosophy of all things RYD. We’re all about sharing the stoke that surfing brings. Whether you’re a newbie or a pro. Read more on the About Us page. 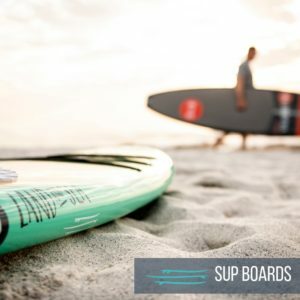 If RYD is a surf brand, why do you mention both ‘Land and Sea’ in your name? We recognise that not all sport happens in the ocean. In fact, paddle-boarding often takes place ‘on land’ - canals, lakes and dams! 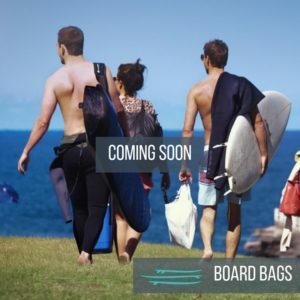 We want to extend the creed of the ‘waves being good wherever you are’ to encompass not only the seas, but to include the greenroom, boardroom, classroom and beyond. And who knows, our products may just be moving towards the land as well 😉. We offer premium water and land-based gear and accessories. 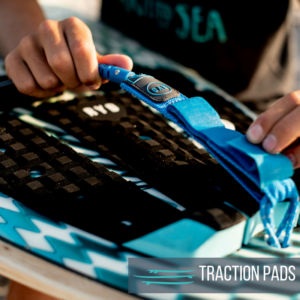 Our quality products cover the full range of fins, leashes, traction pads, auto accessories, SUP boards, softboards, surfboards, board bags and apparel. Read more about our products here.